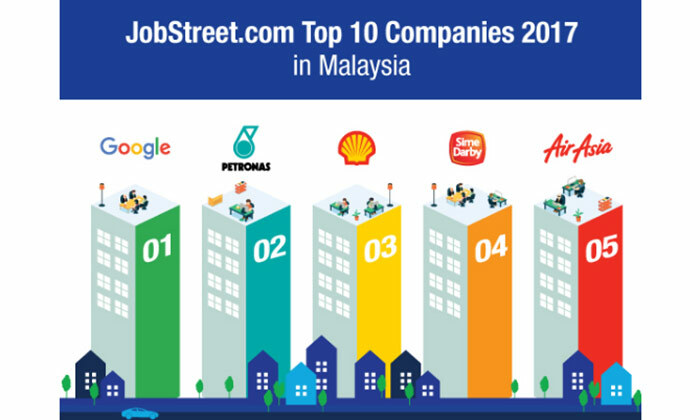 A survey by JobStreet.com reveals the top 10 companies Malaysians aspire to work for, based on responses of 10,241 working Malaysians across all position levels. Topping the list is Google Malaysia. The U.S based tech giant renowned for its culture of work-life balance managed to push itself all the way to the top, moving up from its third position as of 2016. 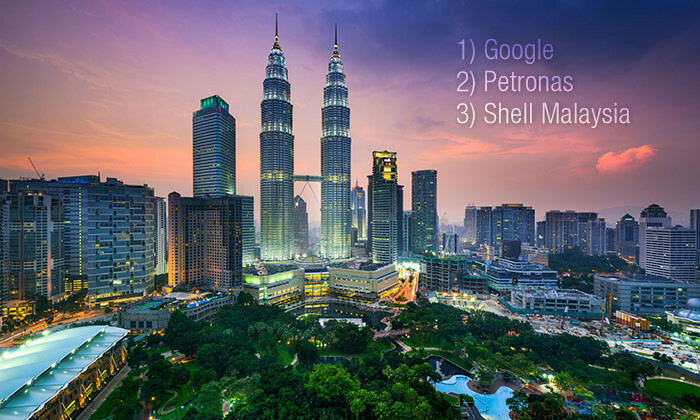 PETRONAS and Shell Malaysia come in second and third respectively, securing their strong presence in the top three list for two years consecutively. Sime Darby retains its fourth place and Air Asia Berhad grabs the fifth place this year. Completing the top 10 list in order of ranking are Maybank, Nestle Malaysia, Intel Malaysia, Tenaga Nasional Berhad and Eco World Development Group Berhad, making its debut in the 2017 list. 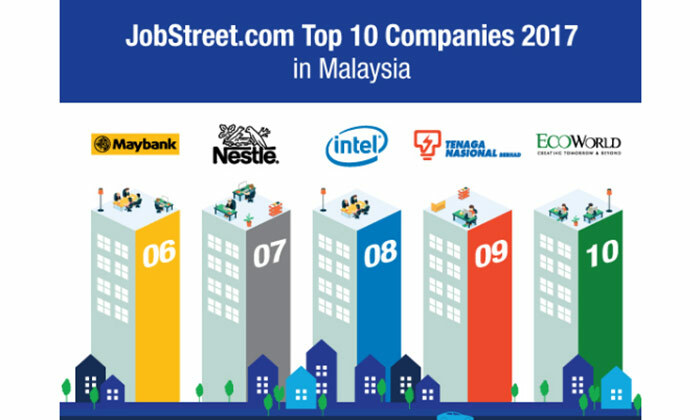 Interestingly, six out of the top 10 companies that Malaysians aspire to work for turned out to be local companies, indicating that local companies do have the caliber to compete alongside foreign MNCs in attracting and retaining talent, as well as meeting their career aspirations. 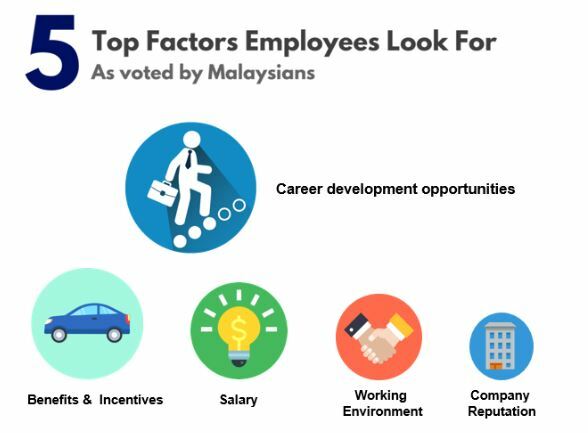 The survey further highlighted the top five factors Malaysians prioritise in their career, namely – career development opportunities, benefits and incentives, salary, working environment, and company reputation. 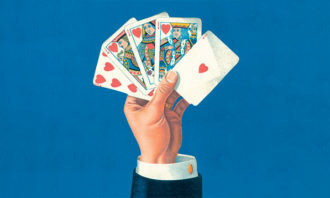 “In this new economy, it is no longer sufficient to attract talent through financial benefits or incentives. 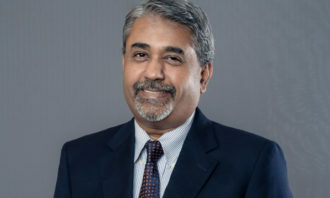 Today, companies need to compete for talents through strategic and unique approaches that differentiate themselves from competitors. As reflected in our Top 10 Companies 2017 survey, the area of employee development presents a great opportunity both for hirers and talent,” said Chook Yuh Yng, country manager of JobStreet.com Malaysia and Singapore.